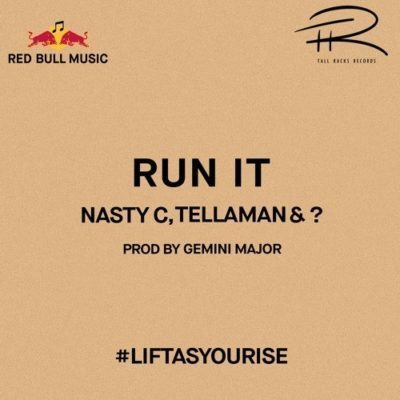 Nasty C and Tellaman dished out another efforts entitled – Run It, A red bull campaign #LiftAsYouRise. If you are dope and can spit on this beat, give it a trial. Song produced by Gemini Major.